Smart and squeezable, the 2 oz. 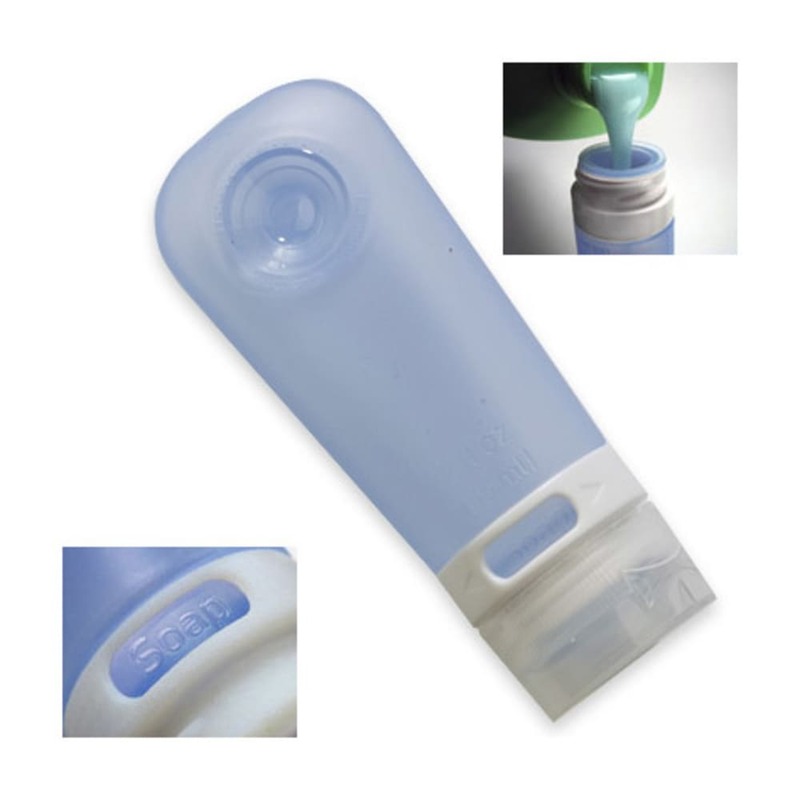 GoTubb dispenses liquids with ease and features a convenient suction cup for hands-free access. Ideal for traveling, camping, and everyday use. Measures: 4.5 x 1.5 in.